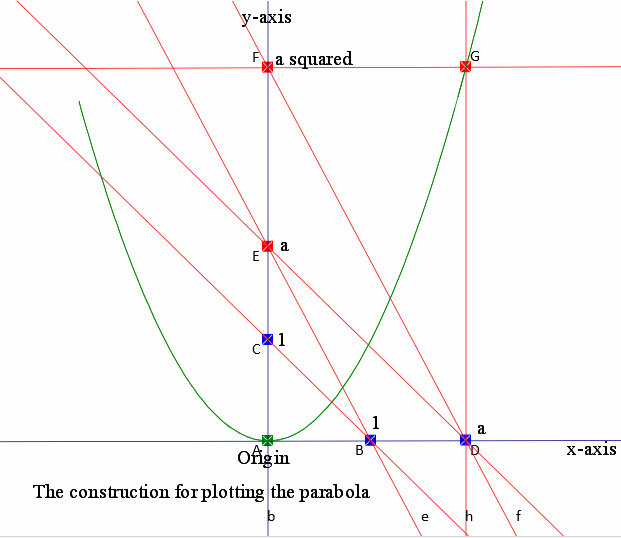 Halving the triangle, any triangle, led to the equation XY = 2 as the condition on the points on two sides of the triangle, distant X and Y from the vertex. 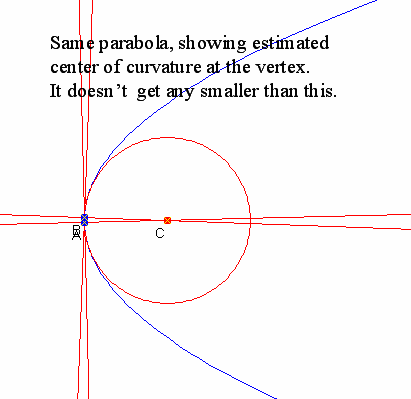 The envelope of this set of lines turned out to be a hyperbola. 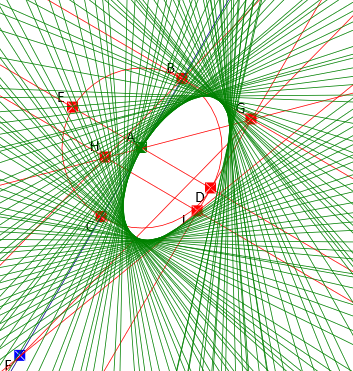 But XY = 2 defines a hyperbola – what is the connection ? 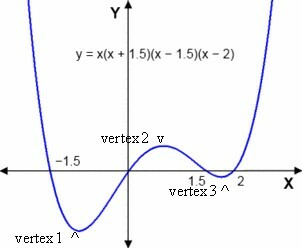 The two points of interest are then (x,0) on the x-axis and (0,1/x) on the y-axis. 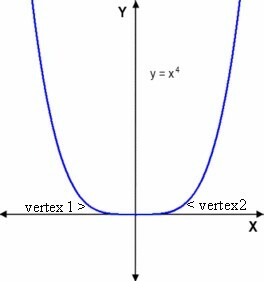 We need the equation of the line joining these two points, so first of all we have to see that our x, above, is telling us which line we are talking about, and so it is a parameter for the line. We had better give it a different name, say p.
Now comes the fun bit ! 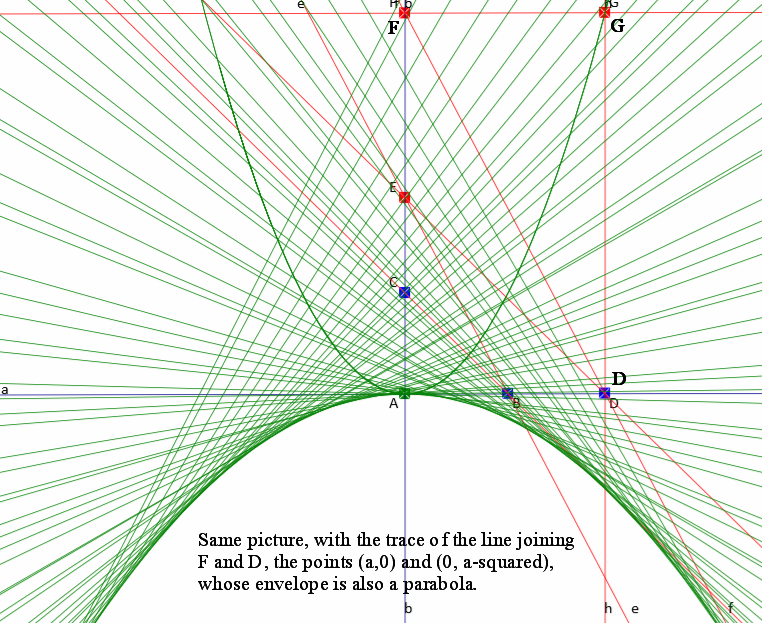 To find the envelope of a set of straight lines we have to find the points of intersection of adjacent lines (really? adjacent?). To do this we have to find the partial derivative (derivative treating almost everything as constant) of the line equation with respect to the parameter p. A later post will reveal all about this mystifying procedure). Yes ! 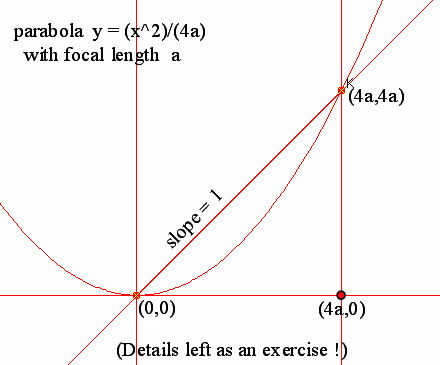 Another rectangular hyperbola, with the same asymptotes. Similar results: Same function, with different factors. Try it yourself ! ! ! ! ! ! ! which I did think was quite neat. The next post will be the last follow-up to the triangle halving. 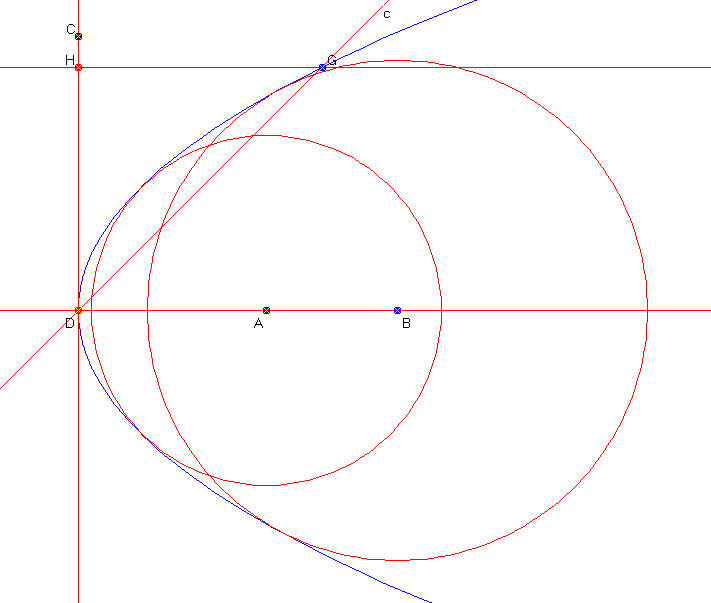 The previous post is “Analytic (coordinate) geometry has its good points, but elegance is not one of them”, in which a formula for any line cutting a triangle in half was found. 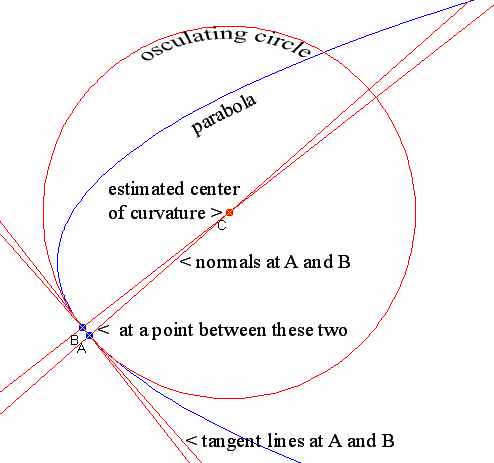 The envelope of the cutting line for one section (of three) of the triangle was found to be always a hyperbola, which got me thinking “How do I get an ellipse?”. 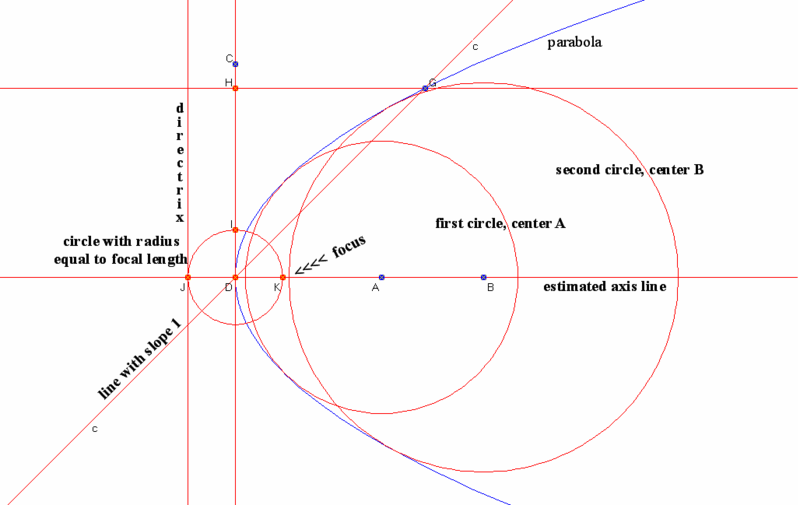 Clearly not by cutting a triangle in half, which involved taking two points A’ and B’on adjacent sides of the triangle, and making the product of their distances from the point of intersection of the sides equal to half the product of the lengths of the two sides. The base line is AF. Line DL is set parallel to AF. 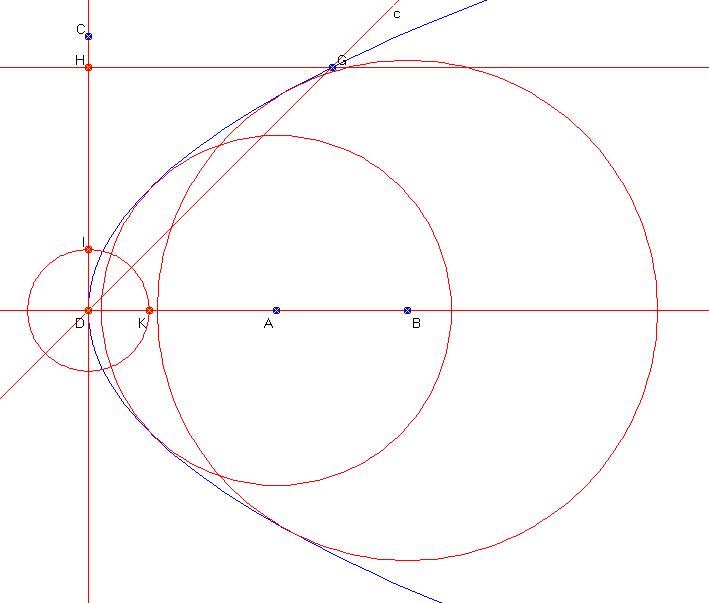 B and G are the two points of interest, where AB and DG are the two distances, and the envelope of the line BG is an ellipse which touches AF and DL. 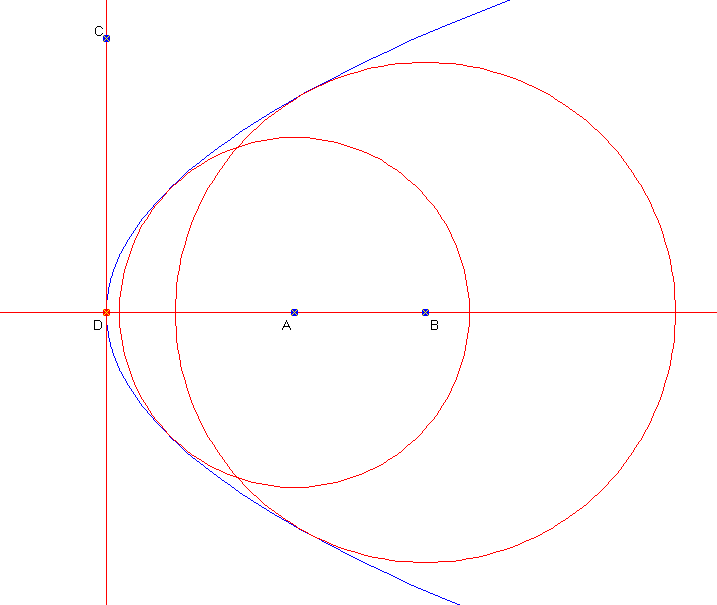 The really interesting thing about this is that the lines do not have to be parallel, and that as the points A and F are placed nearer and nearer to the point of intersection the ellipse becomes more and more hyperbolic at the nearby end. The next post will be a different follow-up to the triangle halving.